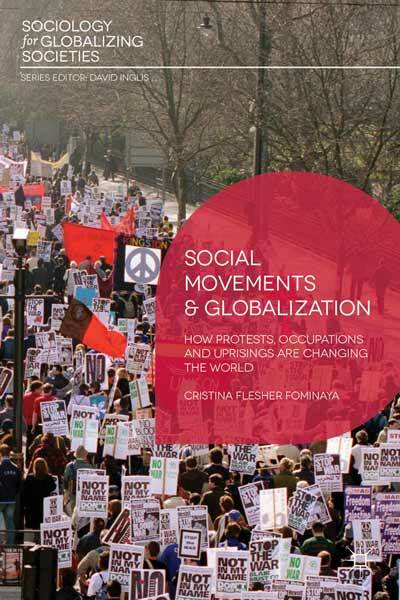 Brave New World? Ruminations on Race in the 21st Century by Carolyn Finney. Safe Space: Towards a Reconceptualization by The Roestone Collective. 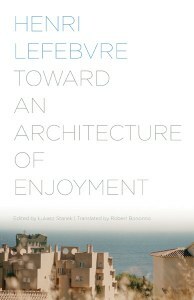 Japhy Wilson (National Strategy Centre for the Right to Territory) on Henri Lefebvre’s Toward an Architecture of Enjoyment. You can read more from our reviewers in the journal and on the website: recently Sami Zemni (with Brecht De Smet and Koenraad Bogaert) published “Luxemburg on Tahrir Square: Reading the Arab Revolutions with Rosa Luxemburg’s The Mass Strike“; Simin Fadaee “Rethinking Democracy in Iran: Rouhani President Elect of Iranians“; and Japhy Wilson “The Shock of the Real: The Neoliberal Neurosis in the Life and Times of Jeffrey Sachs“. 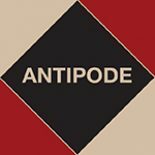 Finally, we have two new papers published before inclusion in an issue: Miguel Kanai’s contribtuion to a forthcoming symposium, edited by Natalie Oswin (McGill University) and entitled “World, City, Queer”*, “Buenos Aires Beyond (Homo)Sexualized Urban Entrepreneurialism: The Geographies of Queered Tango“; and Bruce Braun’s brilliant 2013 Antipode RGS-IBG Lecture, “New Materialisms and Neoliberal Natures“. Queering Critiques of Neoliberalism in India: Urbanism and Inequality in the Era of Transnational “LGBTQ” Rights. 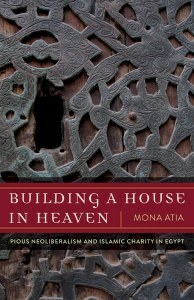 This entry was posted on 14 October 2014 by Antipode Editorial Office in News and tagged Arab Spring, architecture, city, eco-cities, emotional subjects, enjoyment, feminism, gender, Henri Lefebvre, Islamic charity, Middle Eastern capitalism, mobility, Nature, neoliberal nature, new materialism, pious neoliberalism, protest, queer, race, safe space, social movements, space, urban governance, world.